Sarah Arvio’s second book of poems, Sono, from which these poems are reprinted, was published by Knopf in 2006. 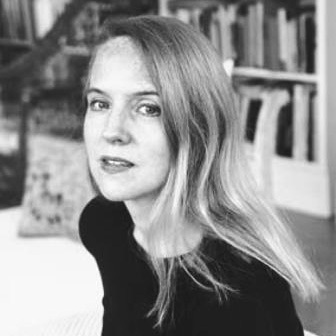 For her first book, Visits from the Seventh (Knopf, 2002), she won the Rome Prize of the American Academy of Arts and Letters and a John Simon Guggenheim Memorial Fellowship. She works as a translator for the United Nations in New York and Switzerland. All poems by Sarah Arvio reprinted from Sono (Alfred A. Knopf, a division of Random House, Inc., 2006) by permission of the author and publisher.